The smooth and shiny .glass top-level domain has endless applications. Web users enter "glass" into searches all the time, looking for car windshield replacements, glass-blowing classes, glass art, home windows, wine glasses, eyeglasses, and countless other items. If your business makes, repairs or sells anything glass-related, you need a .glass website. When you register your domain name through Namecheap, we'll include dynamic DNS support, URL and email forwarding, WhoisGuard privacy protection and more, absolutely free. Our service team is the best in the industry, and they're ready to answer your questions now. 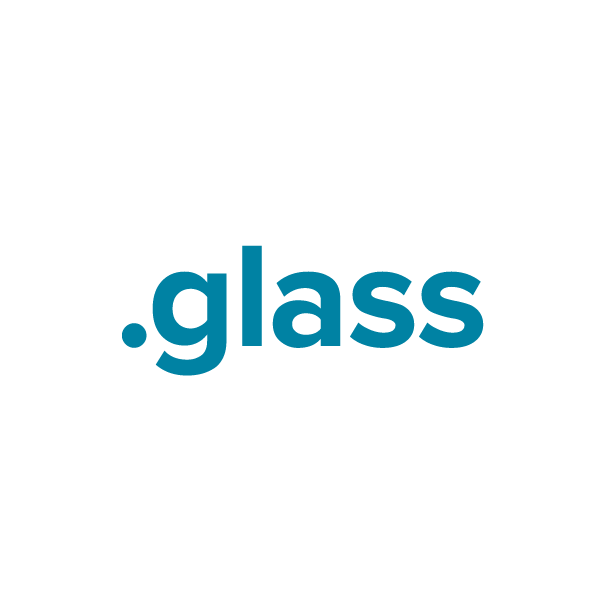 Register your .glass domain name today.